Thank you to all of you who attended our by-monthly bunco event at SERVPRO of Southeast Jefferson County. We appreciate all of the school supplies you so generously donated for us to stuff backpacks for the Home of the Innocents. We know the children will get a lot of use out of the much needed donation. Our next event is Halloween themed and will be on Wednesday, October 4, 2017. Gorgeous afternoon for our CE class at the Louisville Zoo. Thank you to everyone who came out to attend our courses. We hope all of you are enjoying the view. The bears seems to be learning some things too! Happy Valentine's Day from Megan! 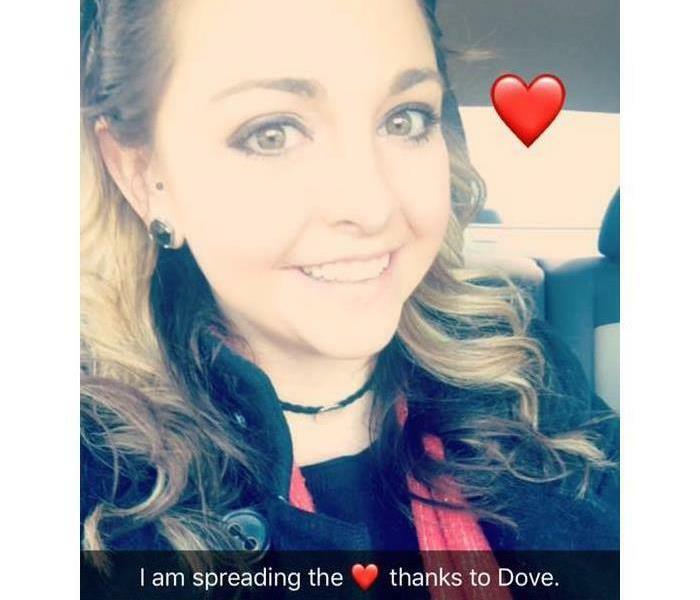 Megan Price, Louisville, Kentucky, Business Development Representative is out spreading the love and Holiday cheer thanks to some yummy chocolates. 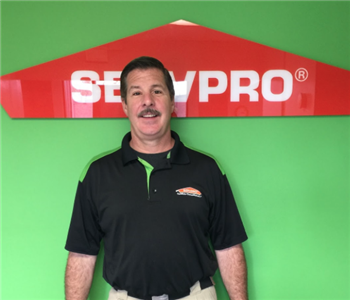 SERVPRO of Southeast Jefferson County loves you all! Thank you to all of the ladies who came to roll some dice at our monthly bunco! 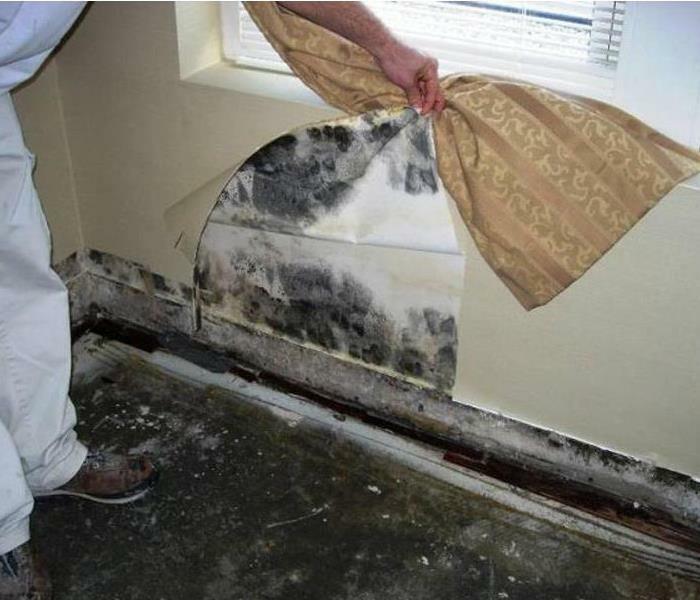 We LOVE you all and thank you for your continued support of SERVPRO of Southeast Jefferson County. SERVPRO of Southeast Jefferson County had a great team building company Christmas party at Main Event. We look forward to providing excellent service to all of our customers in 2017. Merry Christmas! We enjoyed celebrating Christmas with all of our customers who support our franchise throughout the year. The IREM 5th Annual Golf Scramble at Quail Chase. Megan Price, with SERVPRO and Danielle, with For Rent sponsored the beverage card for the 29 teams that attended the scramble. 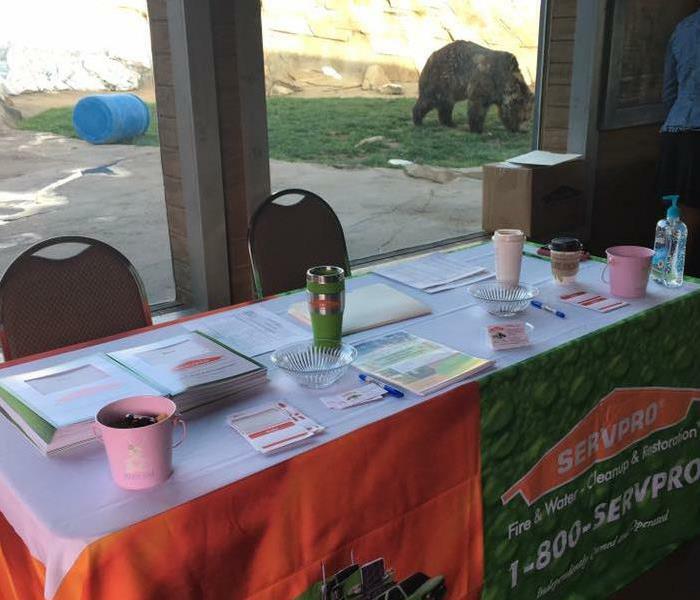 SERVPRO is proud to support our Southeast Jefferson County community!